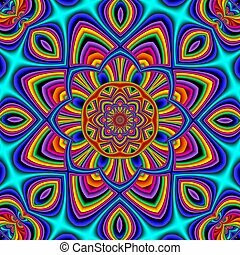 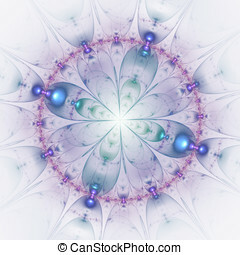 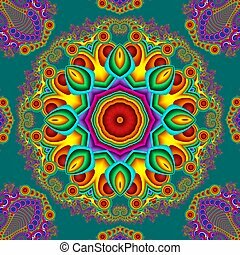 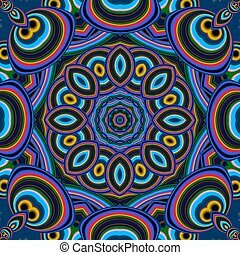 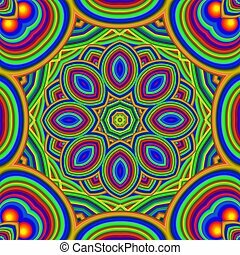 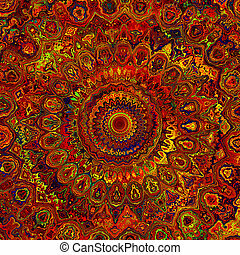 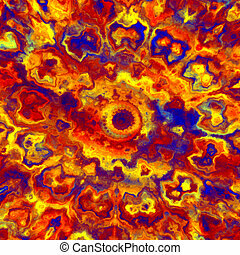 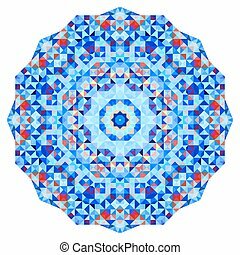 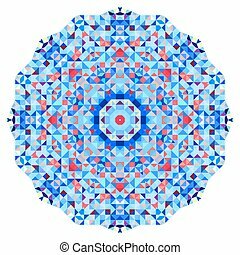 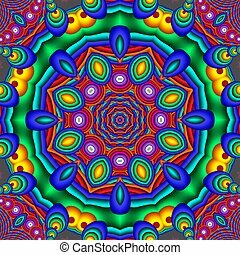 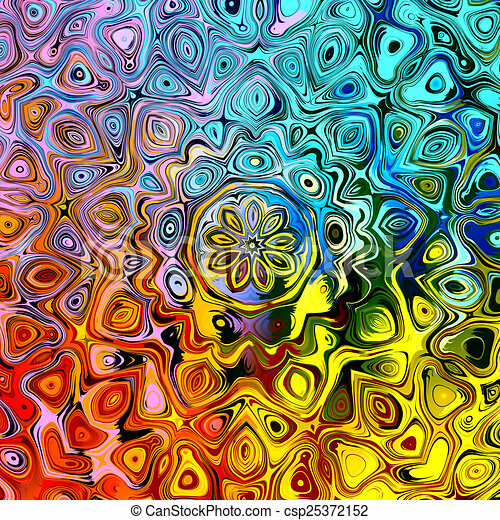 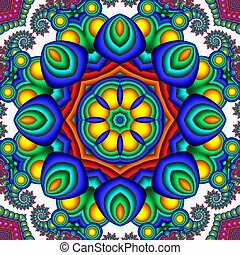 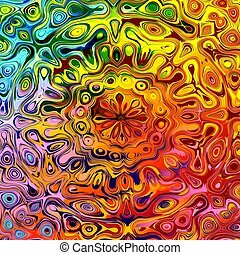 Colorful abstract mandala background. 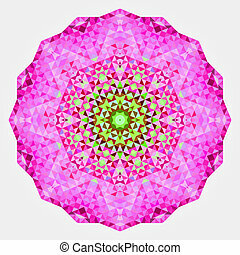 You can use it for invitations, notebook covers, phone case, postcards, cards, ceramics, carpets and so on. 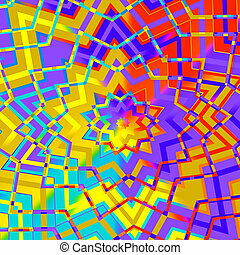 Artwork for creative design, art and entertainment. 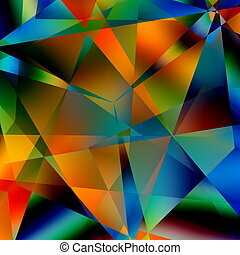 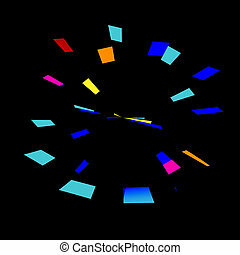 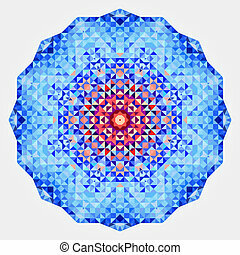 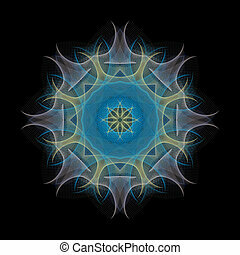 Abstract Colorful Triangular Pattern. 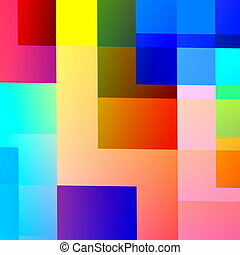 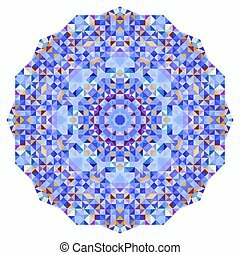 Modern Geometric Mosaic Background. 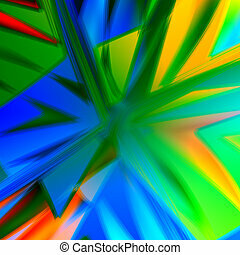 Black Blue Yellow Orange Green Colors. 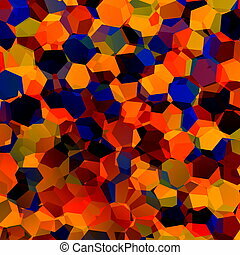 Various Colored Triangles. 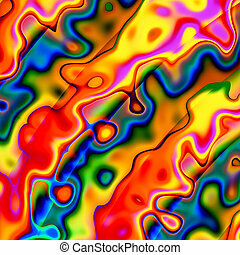 Digital Artistic Decorative Backdrop. 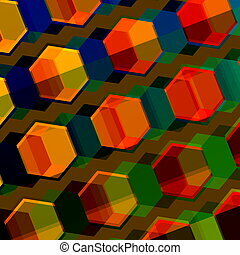 Many Multicolored Polygonal Shapes. 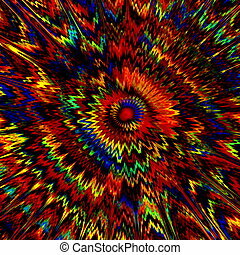 Fantasy Distortion. 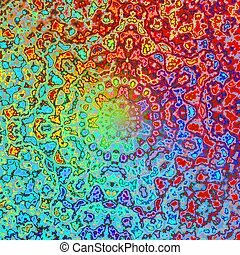 Creative Unique Backdrop. 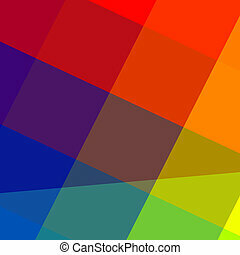 Triangle Blend. 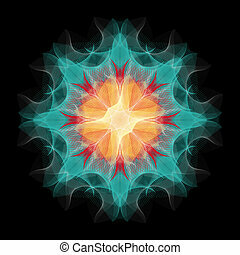 Art Illustration. Virtual Color Image. 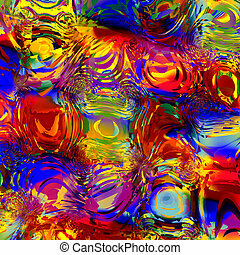 Shattered or Broken Transparent Tiles.